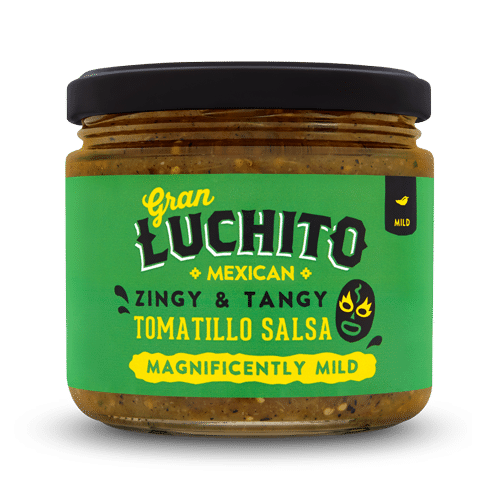 Tired of not being able to buy decent authentic Mexican, we started Gran Luchito to show the world how good real Mexican food can be. So we invite you to experience the difference in our all-natural, additive-free, flavourful products made using traditional recipes and cooking techniques. Using our range of authentic Mexican cooking ingredients and sauces it’s now easy and fun to make a great tasting real Mexican meal at home. Whether its homemade enchiladas, Baja fish tacos or chicken tinga tacos we’ve got you covered. 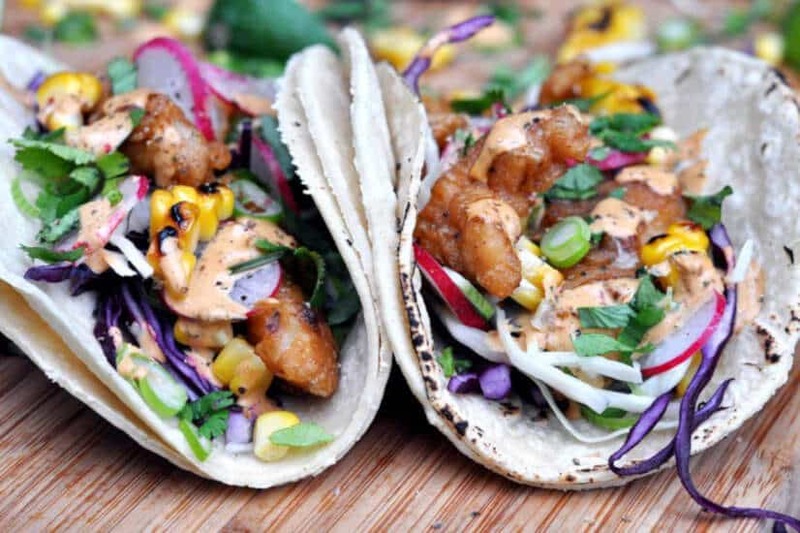 Discover over 200 Mexican recipes and please remember to share with us your creations! Rich in culture, fantastic food and some of the best beaches in the world, Mexico is guaranteed to be one of the best holidays you’ll ever have. We’ve put together this Mexico travel guide to help you plan your trip. Please remember to send us a postcard!